Hey kids! it is the time to make a wall clock with things easily available in the house. This craft idea suitable for the children above 11 years of age. 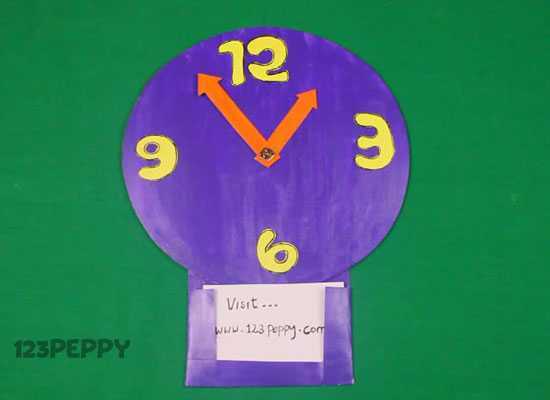 Here are the easy instructions for you to make a wonderful wall clock. Learn to make wall clock and have fun.